This book is amazing. The collection itself is over-sized (and surprisingly heavy) and has a hard cover, but it comes in a very sturdy, attractive case. Basically, it’s perfect to put out on display, in the case or by itself. Though the presentation of the collection is quite impressive, the actual content of the book is what makes this book so incredibly awesome. DK Publishing has put together a chronological gallery spotlighting the most iconic covers from all over the world and some amazing never-before-seen concept art from all around the globe. There are also bits of interesting information about the various covers, the artists, or the series being featured. 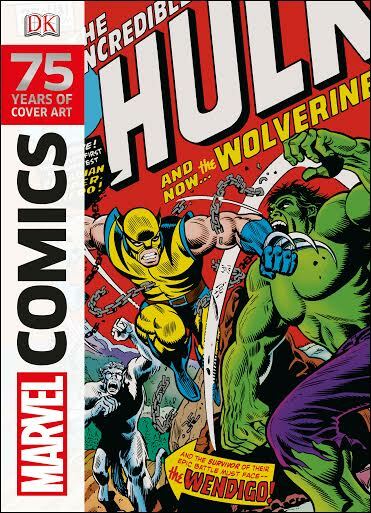 Even if you aren’t a comic book fan, this book is so stuffed with some of the most iconic Marvel images from the past 75 years, it’s impossible to put down. Every time I open it, something different catches my eye and completely captivates me. This book is the perfect Christmas gift for the comic book lover in your life, and even fans of of the Marvel Cinematic Universe and not the comics will appreciate this collection. The book is gorgeous, the pictures are vibrant and captivating, and the covers are are blown up and enhanced, so you can see the amazing detail that went into every image. If you open this book up, you’ll find yourself completely sucked in to the amazing art and the awesome collection of Marvel comics history. The book’s presentation is so slick that even the most skeptical towards comic books couldn’t help but be impressed. Basically, if this bad boy isn’t sitting on your coffee table, you’re truly missing out. Here’s the book trailer, for your viewing pleasure. Head on over to the DK site to get yourself or your friends a copy. You won’t regret it, I promise you! What are some other geeky items on your holiday wish list? 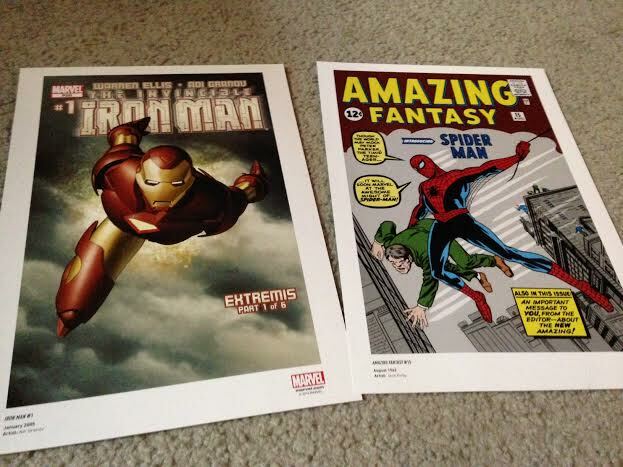 Are you a Marvel or DC fan? Let me know in the comments! Definitely adding this to my wish list. Dorling Kindersley is the best reference material publisher in existence. They can make the dictionary exciting (I should know, I read through their visual dictionary one time). But they super excel at their comic and toy guides. Can’t wait to check this one out. Its a great one, and certainly worth the buy!